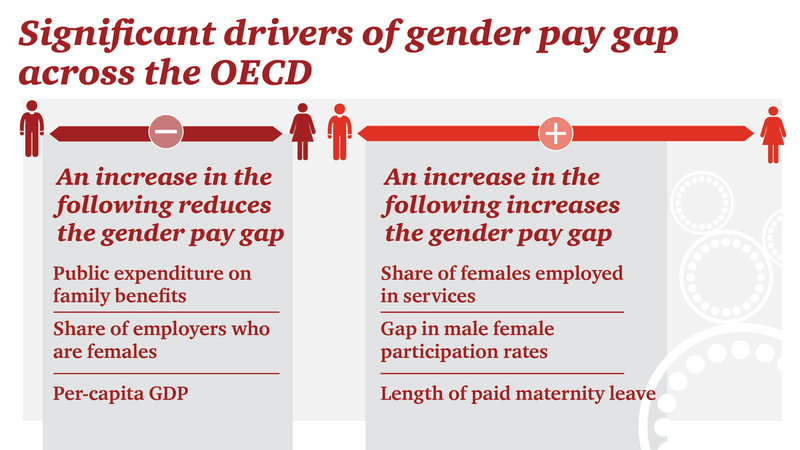 Driving Change: How the G7 can be an engine for gender equality | The Forum Network, hosted by the OECD: Shape ideas. Shape policy. Shape the Future. This article is part of the Forum Network series on International Co-operation & New Societal Contract. The Women’s Forum Canada looks for bold ways the world’s leading economies can build bridges and channel our collective energy to solve today’s greatest challenges. Chiara Corazza, Managing Director of the Women’s Forum, believes that we must capitalise on the current global momentum in order to achieve full gender equality. We feel a sense of excitement and urgency as we approach Women’s Forum Canada this May. Over the past decade we have generated considerable momentum through noteworthy gender parity gains across the globe in some areas. But the OECD tells us that while progress has been made, there is work that remains to be done. Their recent report on the pursuit of gender equality in member nations last fall found that while girls and young women have surpassed boys and young men academically female workers still earn about 15% less than men, to take just one example. We have every reason to keep pushing: there is much to do to solidify the gains of the past and build on them to close the gender divide once and for all. We have a unique opportunity to not only bridge this gap but also unlock the full potential of women’s leadership the world over. This why we have chosen Bridging the gap: A call to the G7 for inclusive progress as the theme of Women’s Forum Canada. Rather than stopping to celebrate milestones, we want to map out specific steps to bring the world closer to true gender parity. We define the term inclusive progress in two ways. First, it is the opening of pathways, the removal of barriers and the facilitation of access that will make it possible for women to fully participate in social and economic life. It bridges geography, class, race or any other division that stands in the way. At the same time, inclusive progress means more than bringing women to equal standing and putting women leaders in more prominent and substantive decision-making roles in shaping our world. It also represents the need to engage men as full participants in the push for gender parity. This second definition is particularly critical at a time when the world faces formidable social and environmental challenges. The pillars of our programme in Toronto cover a range of these areas and are inspired by the agenda of the G7 Summit. Key topics include economic inclusion and empowerment as well as women’s leadership on climate change and the ways in which technology will shape or disrupt livelihoods. We seek to influence the G7 as a political and economic group because we recognise it as the engine to drive the next phase of gender equality around the world. The G7 is now more important than ever. It is a stabilising force, and a collective demonstration of the value and power of building new connections. The advanced economies that are its members often lead the way in creating policy and sparking innovation beyond the bloc. By putting their combined weight and will behind greater equality, the G7 can act as a catalyst in closing the gender gap. In the 2017 Global Gender Gap Report, published by the World Economic Forum last year, countries such as France, Germany, the UK and Canada place in the top 20 nations with the narrowest overall gender disparity. According to the OECD, Canada ranked near the top of key parity measures such as labour force participation rates and college degree completion. At the same time, the G7 lags a number of European nations in the OECD report and even some nations in other regions. Even while guiding the way, the G7 has considerable work to do. We think the G7 can take note of successes in nations both nearby and around the world. European neighbours such as Sweden, Norway and Finland have regularly ranked near the top of OECD tables. Norway has made significant progress in giving women key decision-making power in corporations by passing a law requiring companies to appoint women to at least 40% of the board seats – an effort that has also brought gains in France . Iceland, which has ranked first in the World Economic Forum study for nine consecutive years, has led the way on a number of fronts. 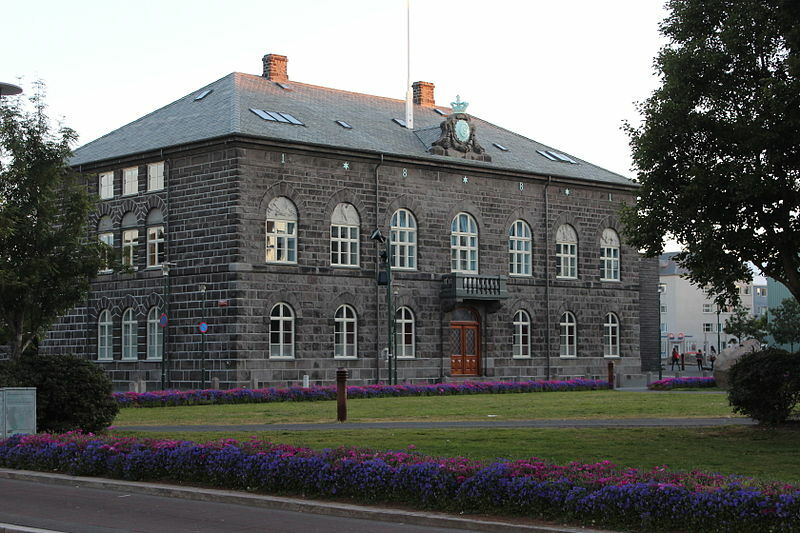 Approximately 48% and 39% of the members of Iceland’s last two parliaments have been women. In Central America, Nicaragua has made significant progress in bringing women into positions of power within the government: 46% of its members of parliament are women. Key ministries – defence, education, health and labour – are headed by women. In Asia, the Philippines has risen to a top worldwide ranking in WEF categories measuring educational attainment and health for women. The G7 has everything to gain from redoubling its efforts for inclusive progress. Consider, for instance, the incredible boost to GDP that gender parity would bring. In the report Women in Work 2018, PwC estimates that by matching Sweden's exemplary women's employment rate, the OECD could generate an astonishing US$6 trillion in additional GDP: for key G7 members, that translates into staggering GDP boosts of 11.4% (US$317 billion) for France; 7.7% (US$312 billion) for Germany; 9.0% (US$252 billion) for the U.K.; and 9.8% (US$1.8 trillion) for the United States. The Women’s Forum understands that the G7 is in a unique position to generate potential solutions and concrete actions on issues that affect women – and men – around the world. It can lead the fight for gender parity and bridge the divisions that slow our progress, whether between developed and emerging economics, the private and public sectors or, ultimately, between men and women. It is our intent to present a real and concrete way forward and to challenge the G7 to lead the way in creating inclusive progress that takes full advantage of women’s leadership.